Paul Menard and the No. 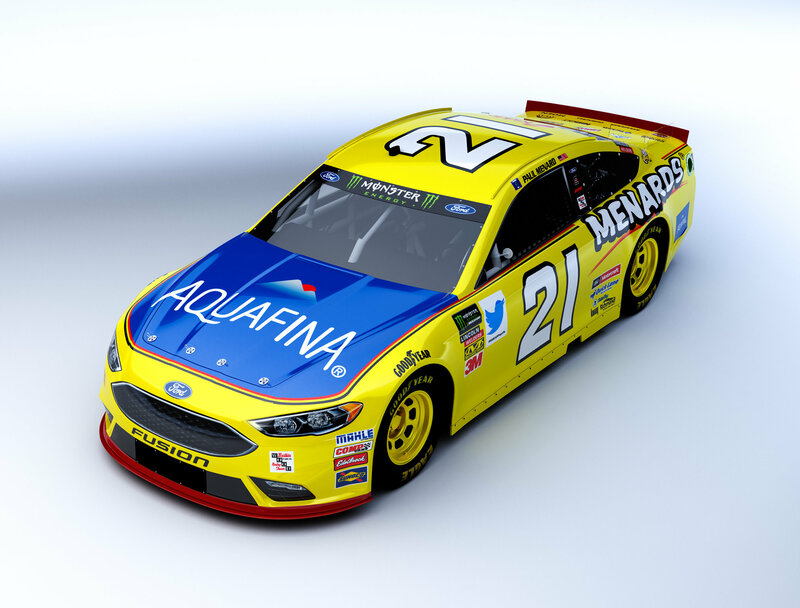 21 Menards/Aquafina team won’t be a part of the Monster Energy Cup Series playoffs as they had planned. But that doesn’t mean they won’t be racing just as hard over the final 10 events of the 2018 season. Menard finished the 26-race regular season in 18th place in the points standings, which left him two spots shy of being among the 16 drivers who will start the playoffs this weekend at Las Vegas Motor Speedway, which statistically is Menard’s best track. It’s also been a good one lately for his Wood Brothers team, which has an average finish of 7.3 over the past three races including a ninth-place run by Menard back in March in the third race of the season. Eddie Wood said he and his teammates are ready to show the team’s potential over the final 10 races, and Sunday’s 400-miler at Las Vegas offers them a good chance to shine. “We ran well at Vegas in the spring, and we’re looking forward to going back,” he said. Wood remains positive about his team’s prospects despite missing the cut for the playoffs. Qualifying for the South Point 400 is set for Friday at 7:30 p.m. Eastern Time, and the race is expected to start just after 3 p.m. on Sunday with TV coverage for both events on NBCSN.